Private location for your future home or investment property! 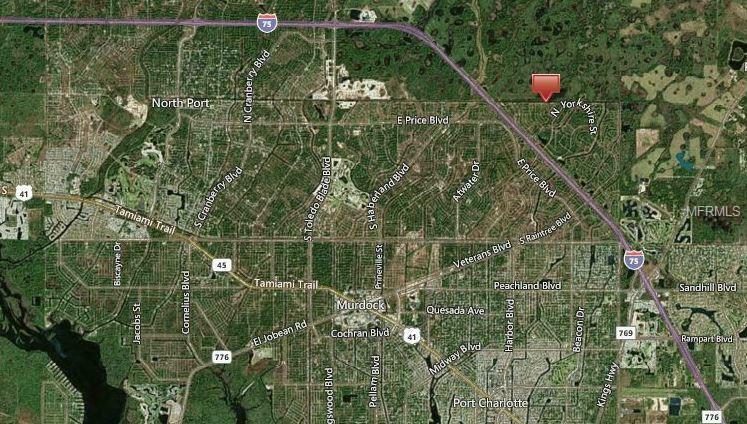 This .23 acre lot is located in desirable flood zone X, so no flood insurance would be required! 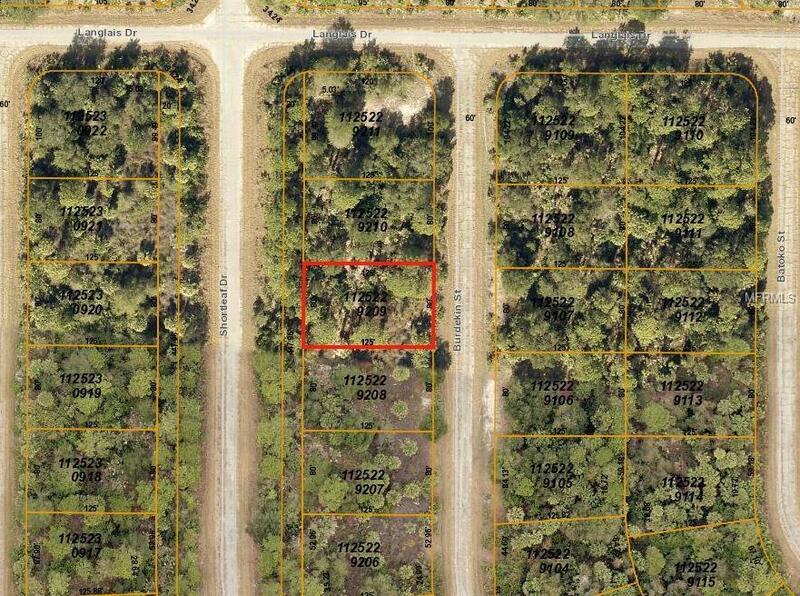 Located near Atwater Park and Woodland middle school, this property is in the Northeast corner of North Port near I-75, Port Charlotte and Lake Suzy. North Port is also centrally located in between Sarasota and Fort Myers. Many pristine Gulf beaches, restaurants, shopping and entertainment are all within a quick drive.